I gave in this week and got some new makeup palettes. I've never tried MUA ( makeup academy ) before cos everytime I go to my boots they never seem to stock anything let alone the pro collection. I've seen swatches and they look quite pigmented. Now keep in mind, I haven't swatched them yet. This is just a haul post so to speak. I'm looking forward to playing with them this upcoming week. Within 2 days I got my palettes if you spent over £8 you got the 'Immaculate Collection' palette free ( limited time offer ) Seeing as these palettes when for £4 each (: -bingo. I even got a mua canvas bag too .. didn't expect that. 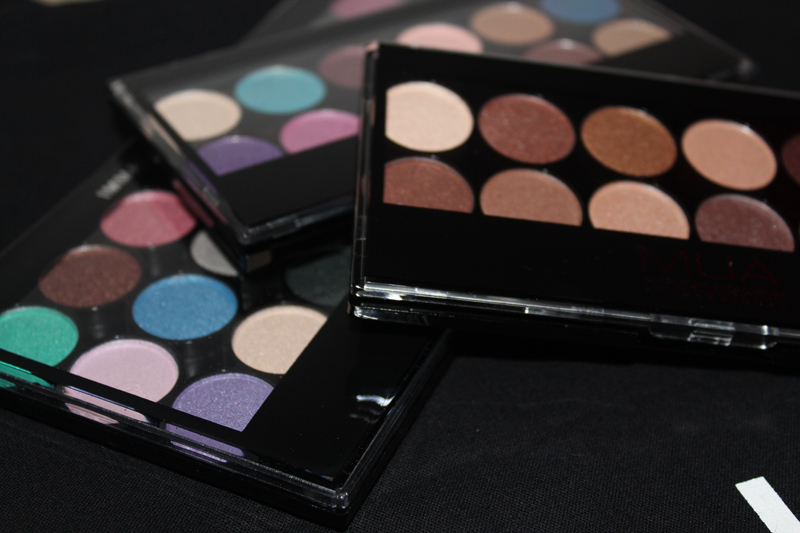 Have you tried any makeup academy products ? 1) LOVE the new layout! 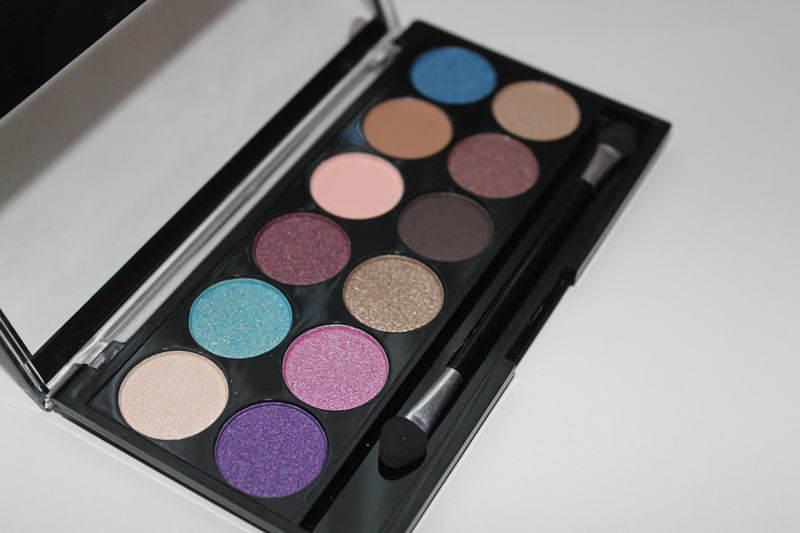 2) I've never tried MUA shadows either but i've heard that they are gorgeously pigmented. I'll definately be purchasing these (especially the neutral one) online now! @The Nerd... I always get so bored with layouts quickly, hopefully I can keep this one until Feb lol. 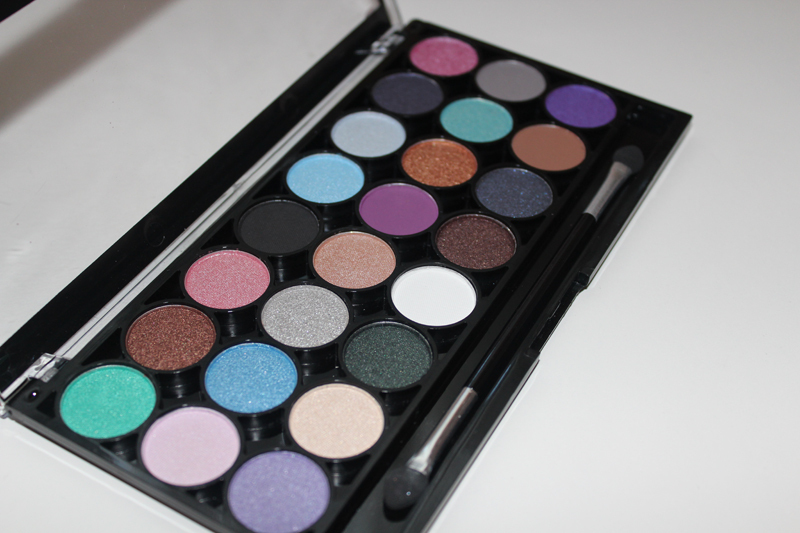 ive already seen these palettes before and I know theyre prtty decent. But I have so much make up already that this would be an impulse buy if I was to get them.. 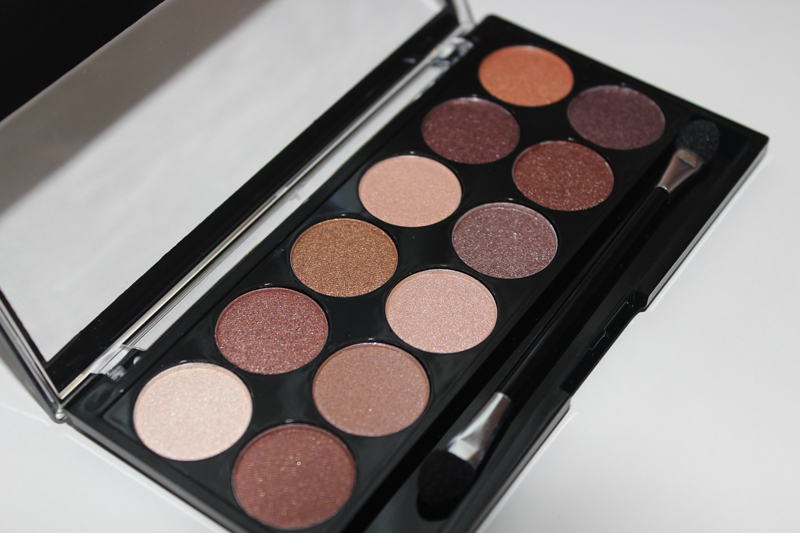 I've never tried MUA before but these palettes look niiice and they're so reasonably priced. 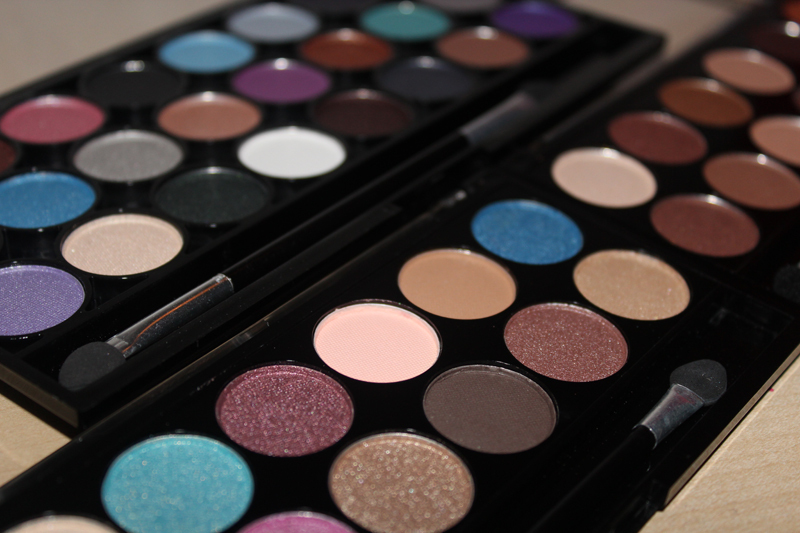 I've never heard of this brand before, but these palettes are beautiful. So much colors to make endless looks! Love the new layout! wish I was talented as you! and Love the palliate!! !